The progress of shock artists is hilarious. Both Marilyn Manson and Eminem rose at the same time. Both were attacked for ruining America’s youth. Both had huge commercial and critical success, although the white rapper was more favoured. On the surface, it’s obvious. Eminem’s dexterity, great rhymes and the occasional depth is out in the open. Marilyn Manson was equally good, perhaps better, but on the surface all he had was noise. You’d expect Manson to run out of ideas quicker, but the fact more people care about Eminem in 2015 doesn’t mean much. Manson has expanded his sound, while Eminem is still trying to shock people with dissing female pop stars. The Pale Emperor is the ideal record for a middle-aged shock rocker. It reveals Manson didn’t set out to shock for shock’s sake. His shocking image would have been there even if it hadn’t got him the attention. The Pale Emperor‘s themes and style sounds less shocking in comparison only because it’s 2015, and Manson doesn’t feel like making so much noise. He’s more into the blues that he explored in The High End of Low and big, stomping drums. His blues is closer to Five Horse Johnson than Led Zeppelin, meaning it actually sounds like blues. Manson borrow not just the structure of blues but its atmosphere. He managed to re-create the grittiness and desolation of Blind Willie Johnson, although with a different purpose. This may sound like an attempt to move forward, but instead it’s just a middle-aged aritsts indulging in what he likes because he doesn’t care anymore. 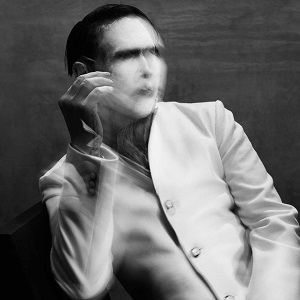 More than any other Manson record, The Pale Emperor sees him not trying to say anything. It’s not a first for Manson, but this lack of concept acted differently in Golden Age and High End of Low. Golden Age was a break from making ambitious albums, but it was still full of noise and hooks. High End of Low was a break from being a rock star, which allowed Manson to throw himself at any crazy idea because he doesn’t owe anybody anything. The Pale Emperor just sees him kicking some bluesy rock and that’s it. It doesn’t hint at any future. On paper, it sounds bad. It would sound boring if any artists made such an album, but an album like this from Manson sounds worse. On record, it’s great. It’s not his best, and it’s not trying but every track here works. 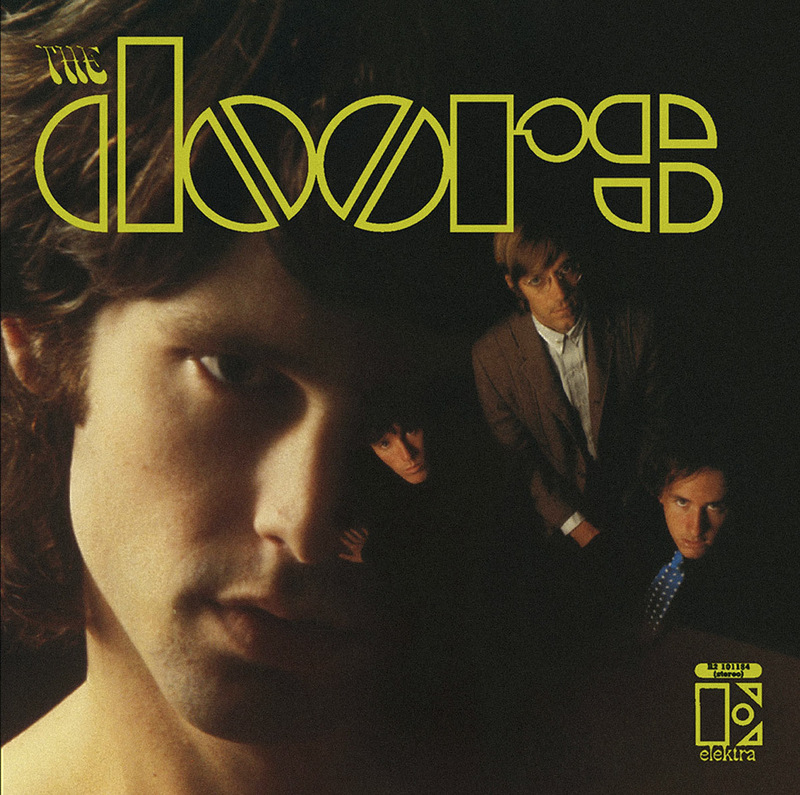 “Deep Six” is just as good as his old material, and “Third Day of a Seven Day Binge” and “The Mephistopheles of Los Angeles” are just as good as their titles. He seemed to have lost the knack for ballads, because “Odds of Even” and “Warship My Wreck” are saved only because Manson plays them. The track that defines the album is “The Devil Beneath My Feer”. Manson never sounded so carefree and happy. It could easily be covered by Neon Trees or Grouplove. The Pale Emperor is the one record that outsiders may enjoy the most from Manson. The shocking part was the least likeable element, and now that he threw it away what remained was an entertaining rock album. He probably won’t drop another classic, but if he still sounds like he’s got some more hooks and cool song titles in him.